Mark Cuban, not known for being shy, is looking to stick it to the Silicon Valley Venture Capital community—and he’s looking at Reg A+ for help. Short for “Regulation A+”, this group of rules issued by the Securities and Exchange Commission makes it much easier to raise as much as $50 million from the general public without being dependent on the small number of powerful VC firms dotting Sand Hill Road. 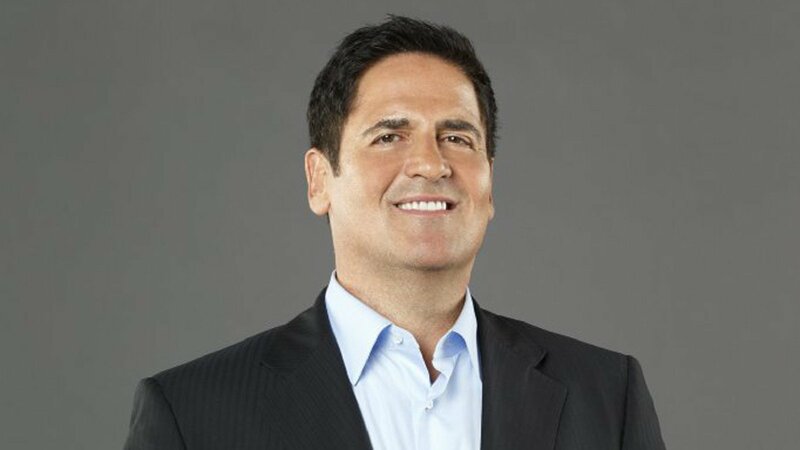 We agree with Mr. Cuban that the high-end crowdfunding enabled by Reg A+ is a “huge opportunity” and we’re pleased to be part of the crowdfunding landscape. Crowdfunding is a huge opportunity. JB management considered Reg A+ when creating our DARE funds (Distressed Asset Real Estate) but settled on Reg D 506(c) instead. Reg A+ is meant to foster growth by scaling up SEC reporting (which can be very costly) only as the company scales—but size wasn’t what mattered most to DARE funds. By setting up a distinct DARE fund tailored to each local market, management gains flexibility and agility in the face of changing market conditions. It also lets local accredited investors underwrite the pool, giving fund management access to an unmatched group of committed advisors with knowledge of the local area. Reg A+ has a place in real estate investing – but that’s a topic for another post. 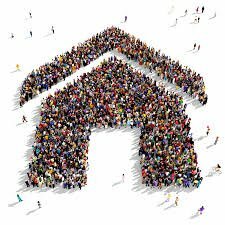 Learn more about how the JOBS Act gave birth to real estate crowdfunding. 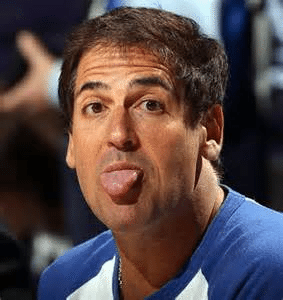 If you’d like to read Mark Cuban’s thoughts on the impact of the lengthy decline in IPO activity (Initial Public Offering), here’s a blog post on the topic. Bruce is one of the founders of JB Fund Services, and holds real estate investments in several states.